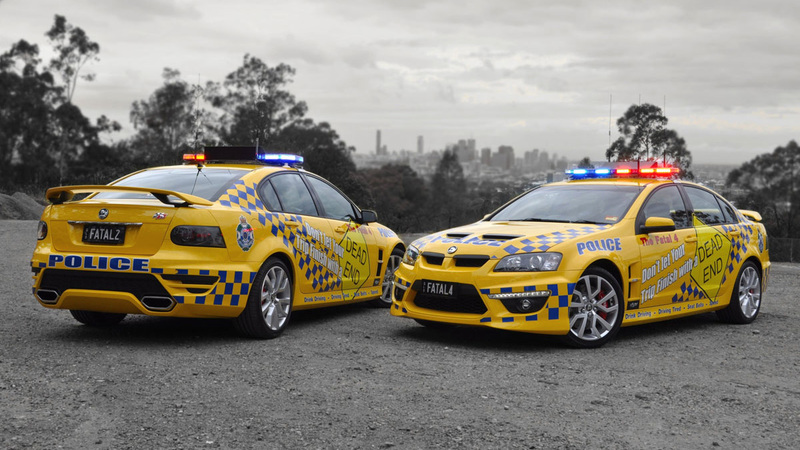 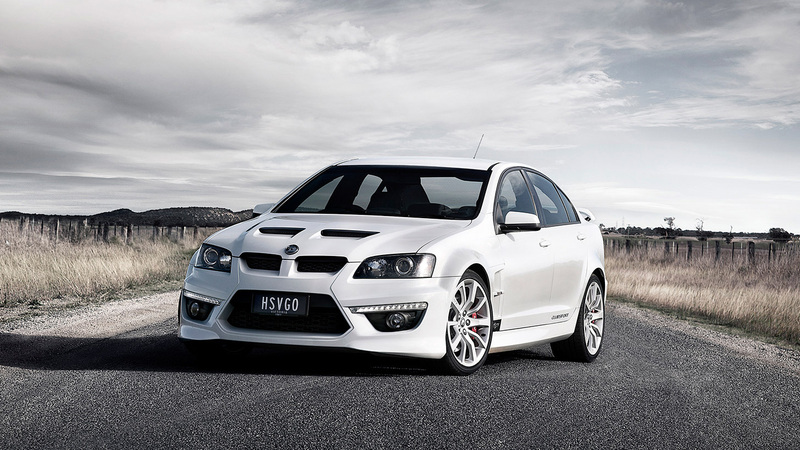 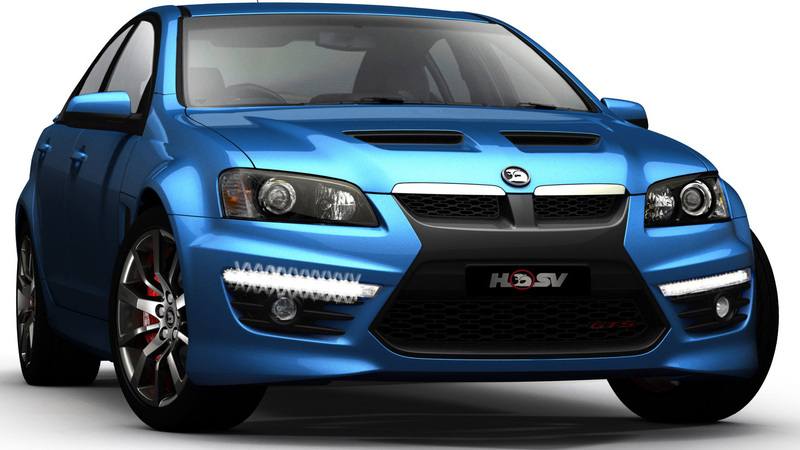 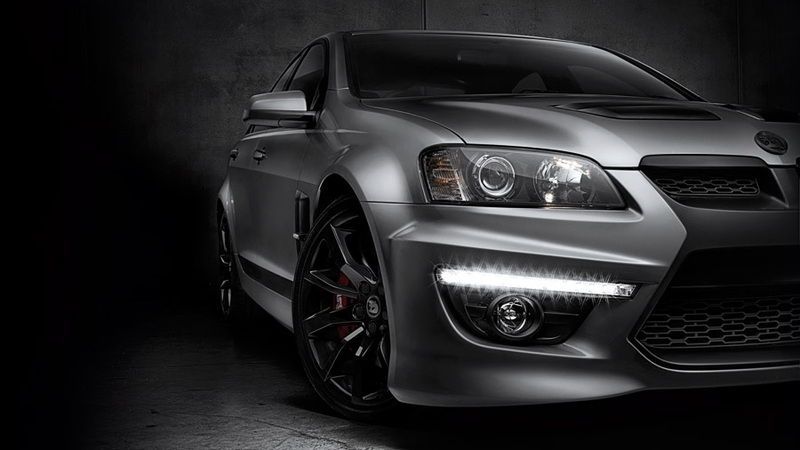 After recently celebrating its 25th anniversary, Australia’s leading performance car manufacturer, Holden Special Vehicles (HSV), is now recognising another significant milestone with the build of its 75,000th vehicle. 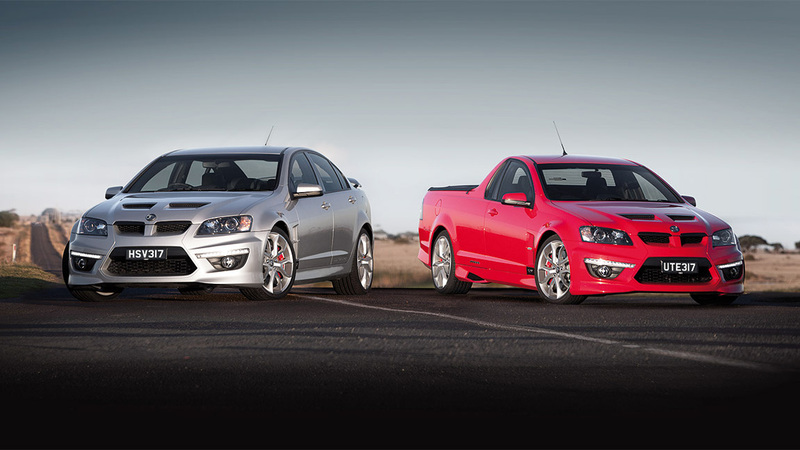 Australia’s leading performance car manufacturer, Holden Special Vehicles (HSV), has announced the re-introduction of its popular ClubSport and Maloo variants. 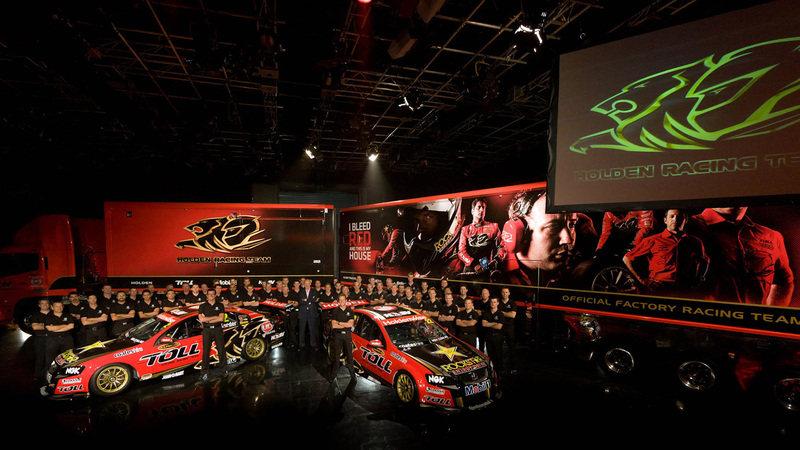 In a first for V8 Supercar teams, the Holden Racing Team has revealed a new team mantra and premiered its supporting television commercial which will be campaigned throughout the 2012 season. 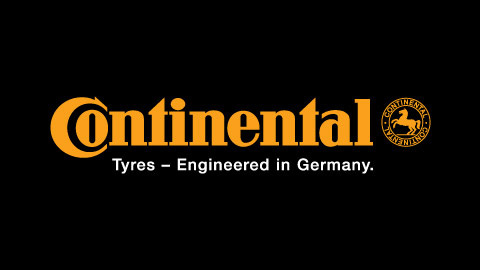 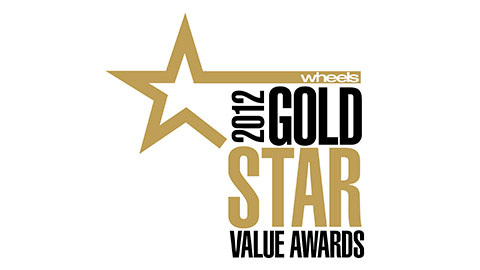 HSV is delighted to welcome Continental as the presenting partner of the 2012 “HSV Drive Experience” program. 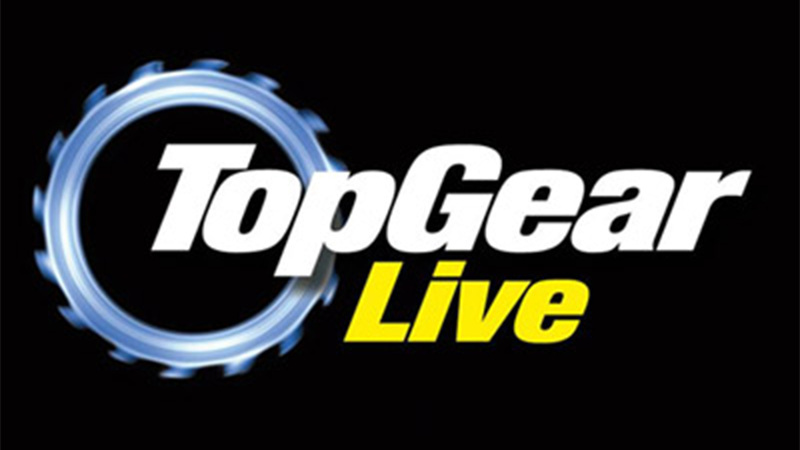 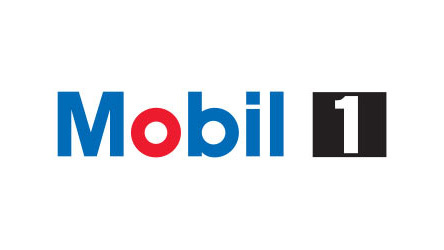 The ultimate Top Gear Live experience? 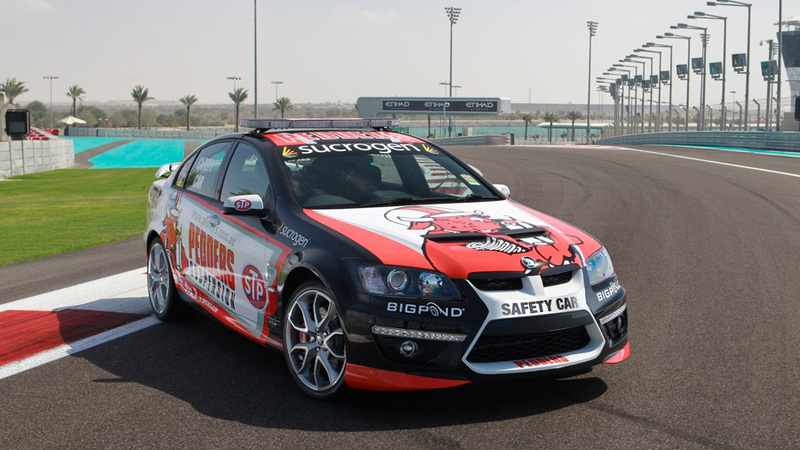 Would you like to win the Ultimate Top Gear Live Experience and participate in a demonstration lap of the Top Gear Test Track with Holden Special Vehicles and the Toll Holden Racing Team? 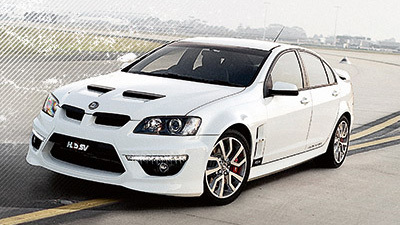 Then tell us in 25 words or less why you deserve the chance to sit alongside Walkinshaw Racing’s elite or HSV’s V8 Supercar Ambassadors in an opportunity of a lifetime.